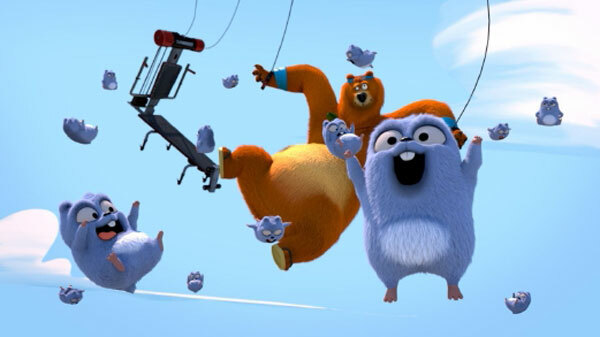 Grizzy and The Lemmings, the new animated series on France 3, was screened in world premiere at the 2016 MIPJunior in Cannes. 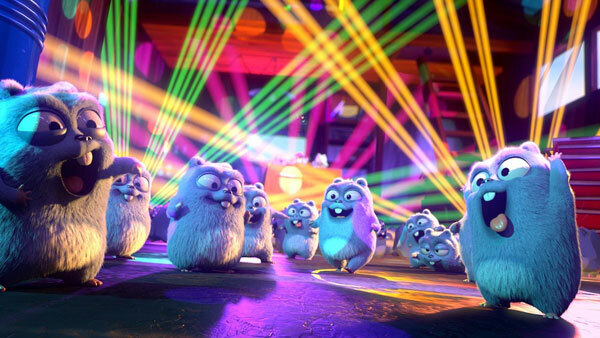 Grizzy and The Lemmings, the laugh-out-loud cartoon of France 3, presented in world premiere at MIPJunior at the Grand Hyatt Cannes Hotel Martinez, has already attracted a number of US, German and Quebec broadcasters. 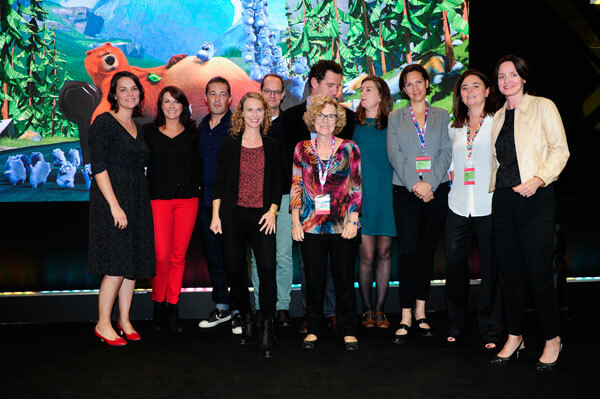 Tiphaine de Raguenel, Director of Youth Offer at France Télévisions, presented the series at MIPJunior, the international market for children’s programs, which took place in Cannes before the opening of MIPCOM. 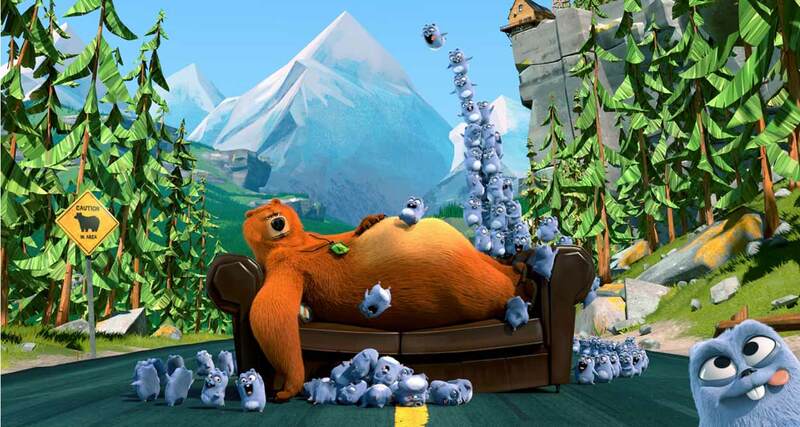 The first season of the animated series made of gags, clownish falls and titanic struggles for a jar of Nutella or a game console between a good-natured bear and a pack of evil little lemmings, was realized between Paris and Angouleme. Produced by the French public television group and Hari Studios International, the series includes 78 7-minute episodes and will be broadcast on France 3 in 2017. 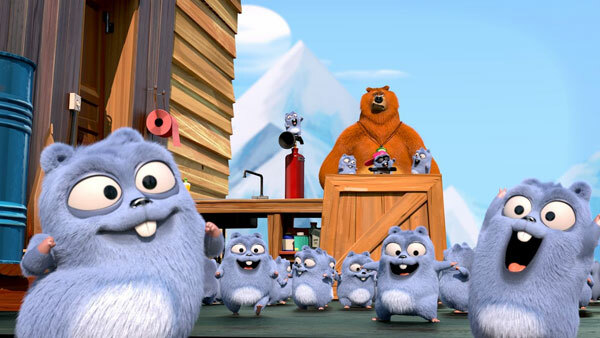 During its presentation at MIPJunior, its creators, Josselin Charier and Antoine Rodelet, announced that the US group Turner (CNN, Cartoon Network) had already bought the series that will be broadcast on the Boomerang channel and the Télé-Québec channels in Canada and Super RTL in Germany. In a large nature reserve in Canada, there is a small haven of human civilization: the house of a Forest Ranger. Isolated in the middle of a wild nature, the house is perceived like a real Eldorado by the animals. 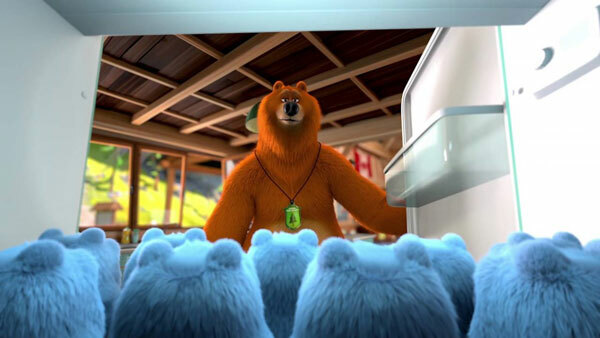 The bear Grizzy, having picked the lock with a clever use of its claw and gone through the door of the Forest Ranger’s house, is feeling very much at home. It can then enjoy all the amenities it finds up to its expectations: air conditioning, home theater with 117 TV channels, a soft sofa, a popcorn machine, Internet access, a sauna and a fully-equipped kitchen. For it, no animal would have the right to challenge its privilege. Yet, a group from the most innocuous family, the most stupid and ridiculous mammals, the Lemmings, invest the place as soon as the Ranger is absent. The resources offered by the house are so “fun” that the Lemmings have the impression of being in a real amusement park! Grizzy, taking himself as the king of animals, has decided to live like a human. But the Lemmings do not intend to mimic the human race. They behave like teenagers and their incessant jokes become difficult to bear for Grizzy who simply wants to enjoy the premises peacefully. 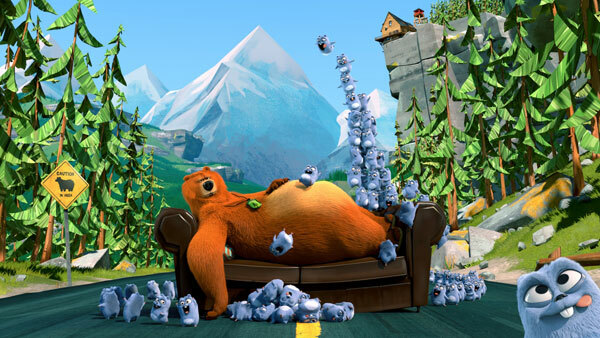 It is not easy for a 250kg and two meters high bear to get rid of the many vulgar and foolish hairballs that spoil its life. The time of a week-end, the two ends of the food chain indulge in a merciless battle to occupy the unique Eldorado in the middle of the Canadian forest. Between Grizzy and The Lemmings, not civilized enough to consider cohabitation, the law of the jungle prevails, with a reciprocal low blows escalation. 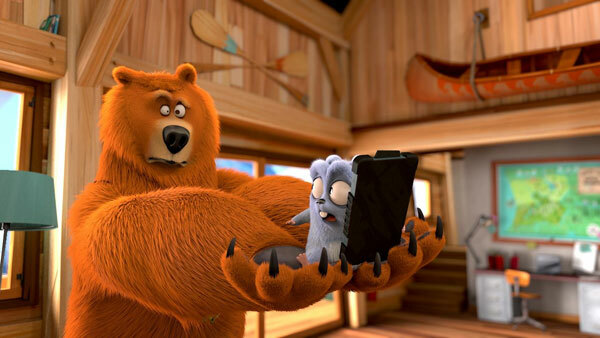 During the presentation, Tiphaine de Raguenel explained that in an episode, the discovery by the bear Grizzy of the use of a smartphone and in another, the delivery of drones, are bringing new life to the children’s animated films. MIPJunior is the international market for youth programs. Taking place in Cannes just before MIPCOM, it is the key rendezvous of producers and distributors of youth content for television, cinema, Internet and digital media. 500 buyers watch more than 1,000 titles in the largest digital library of its kind in the world, making MIPJunior the ideal place for managers wishing to present, plan or acquire the latest programs.